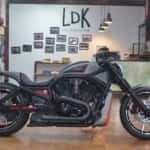 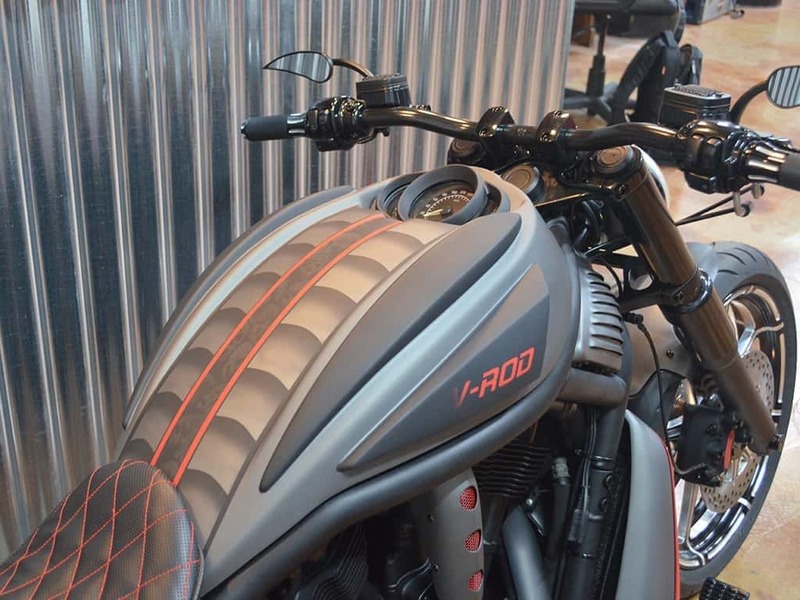 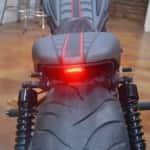 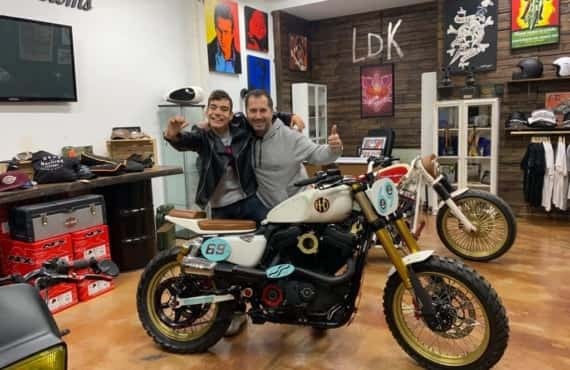 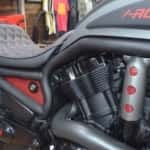 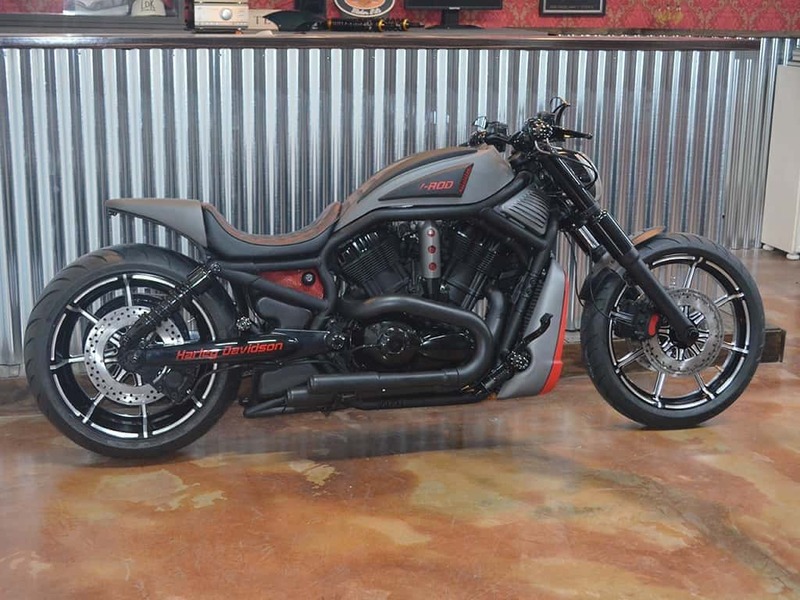 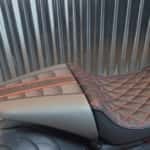 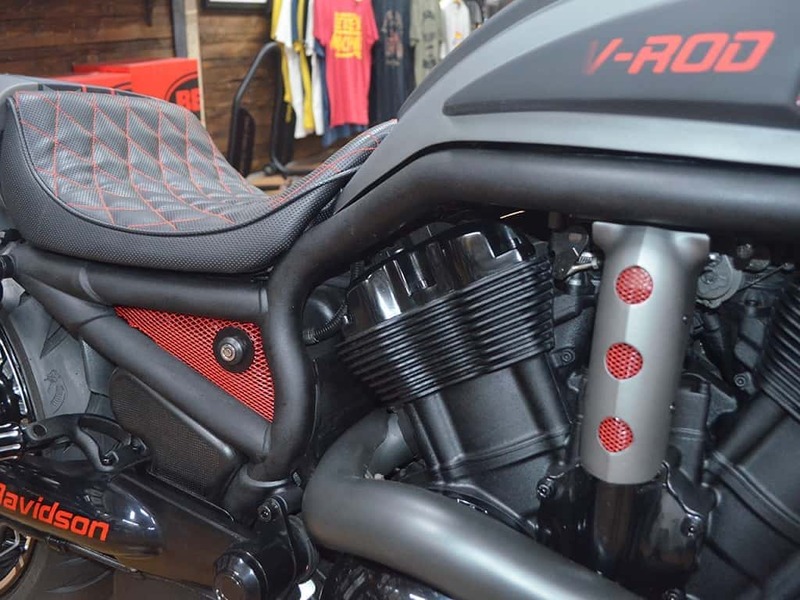 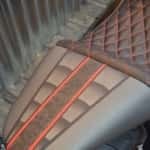 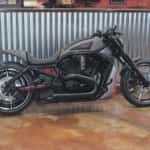 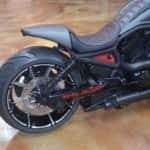 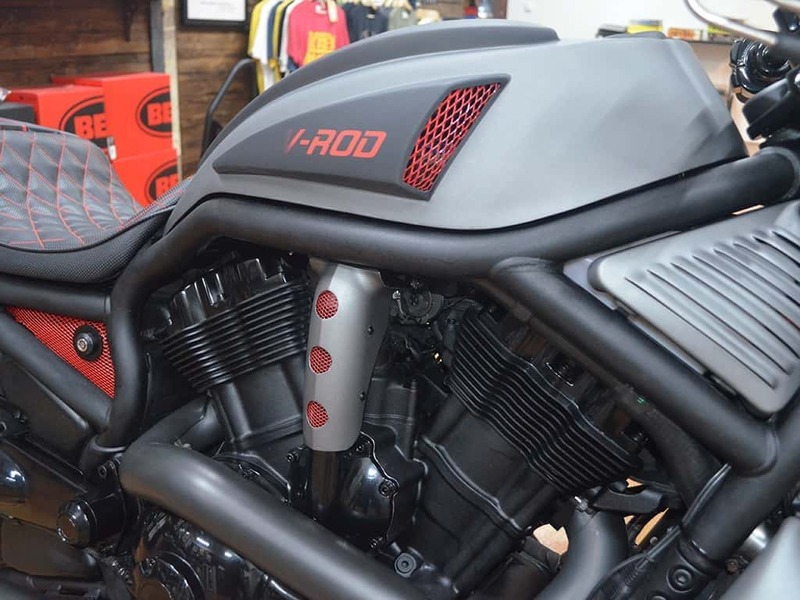 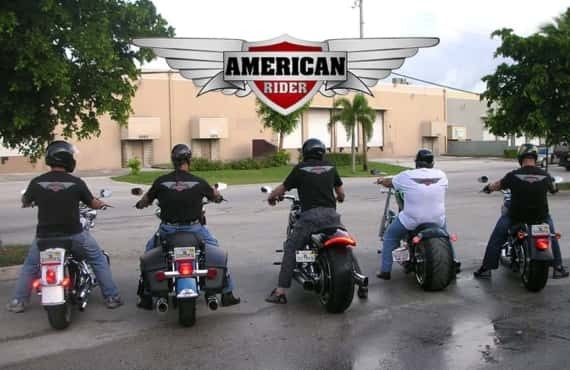 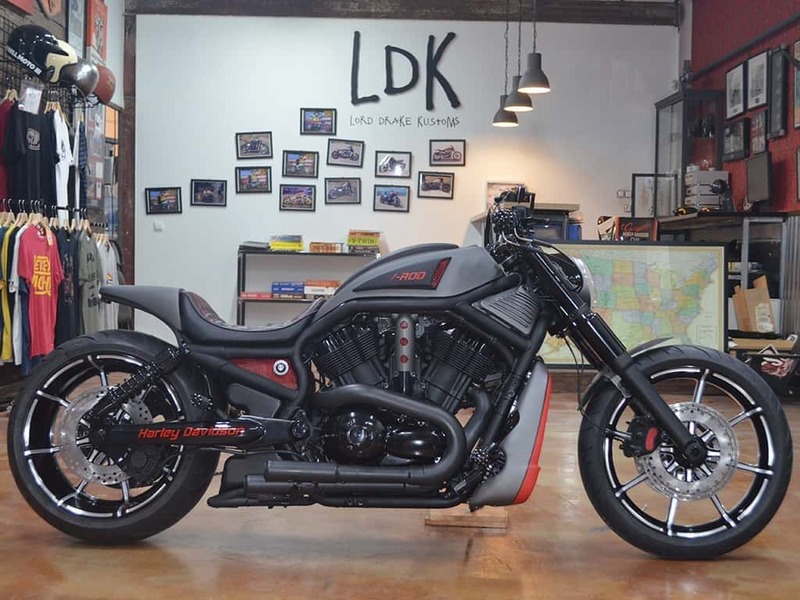 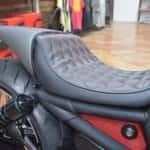 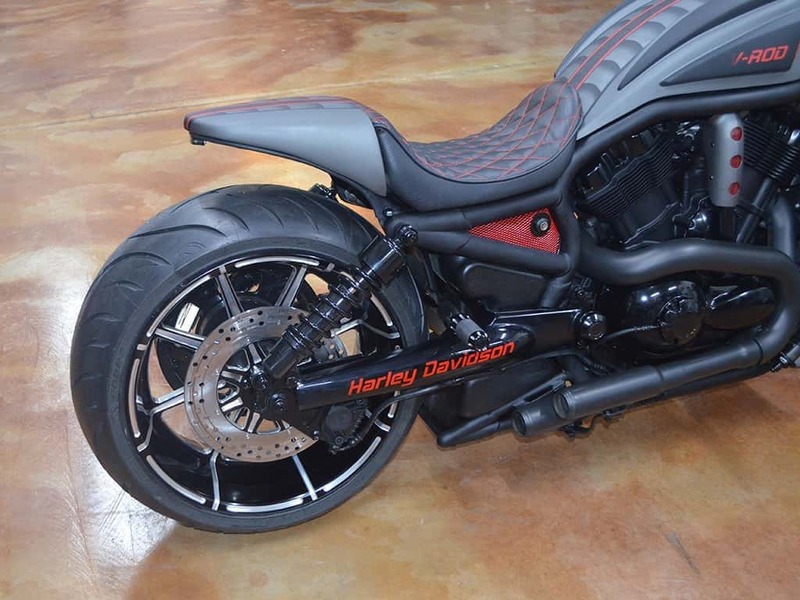 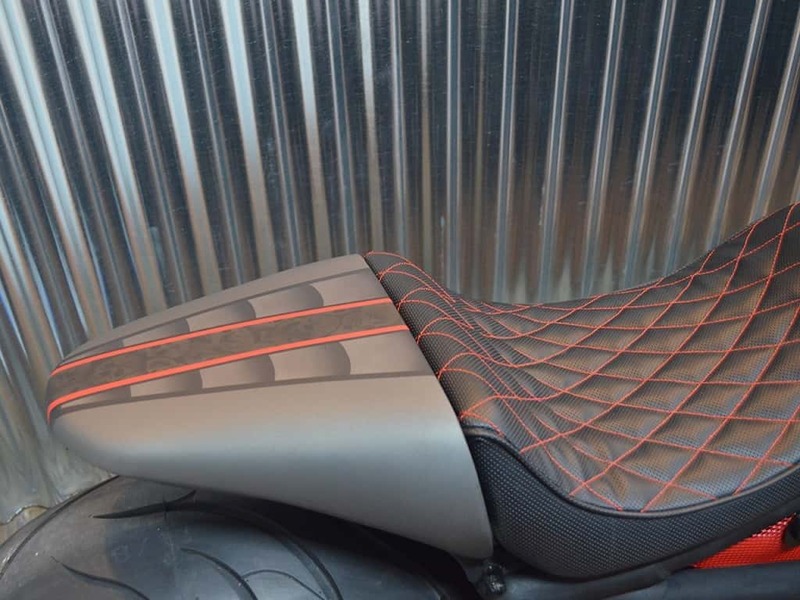 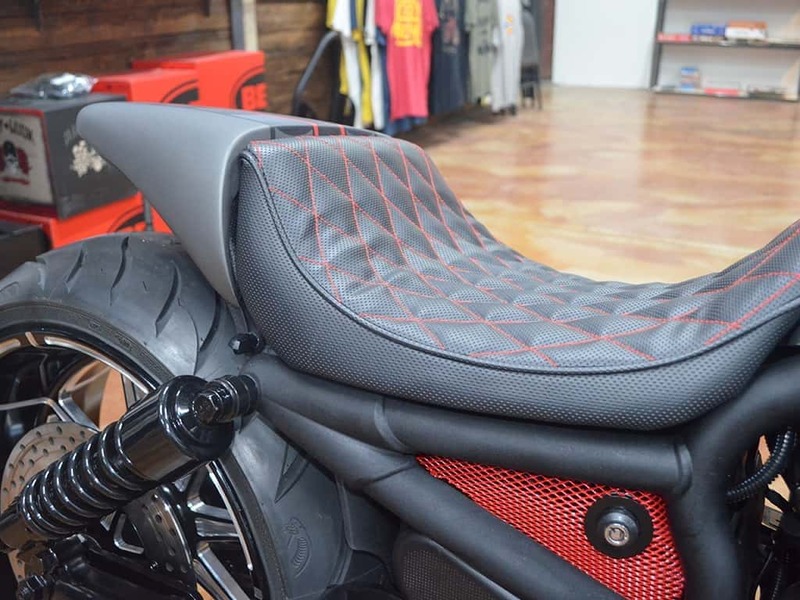 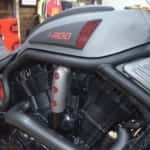 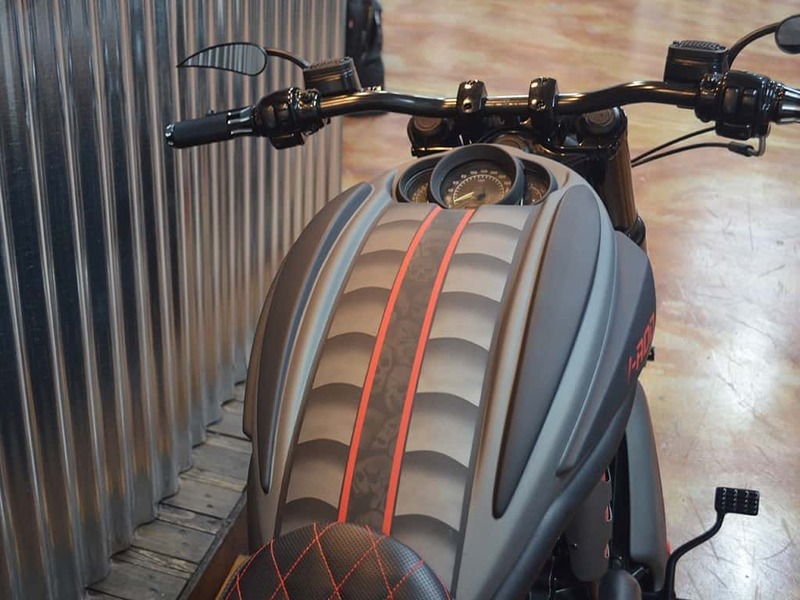 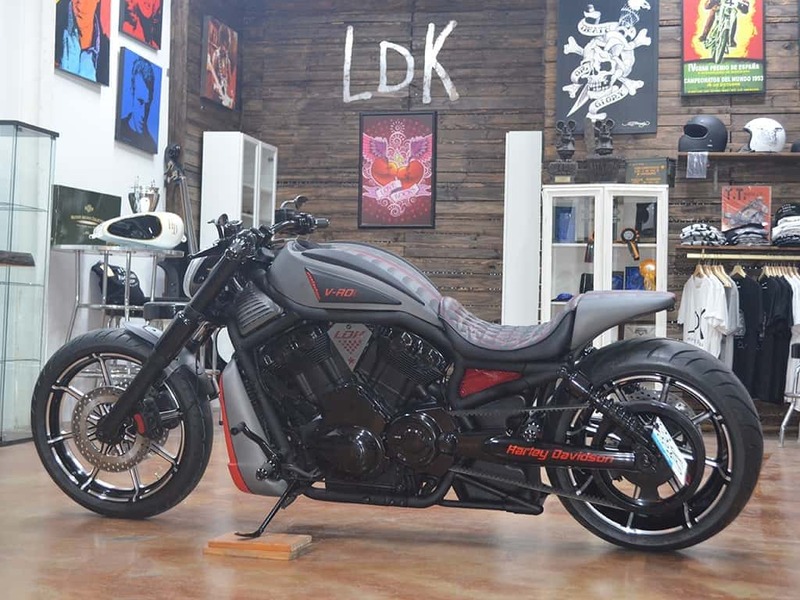 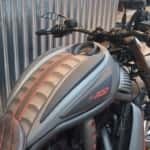 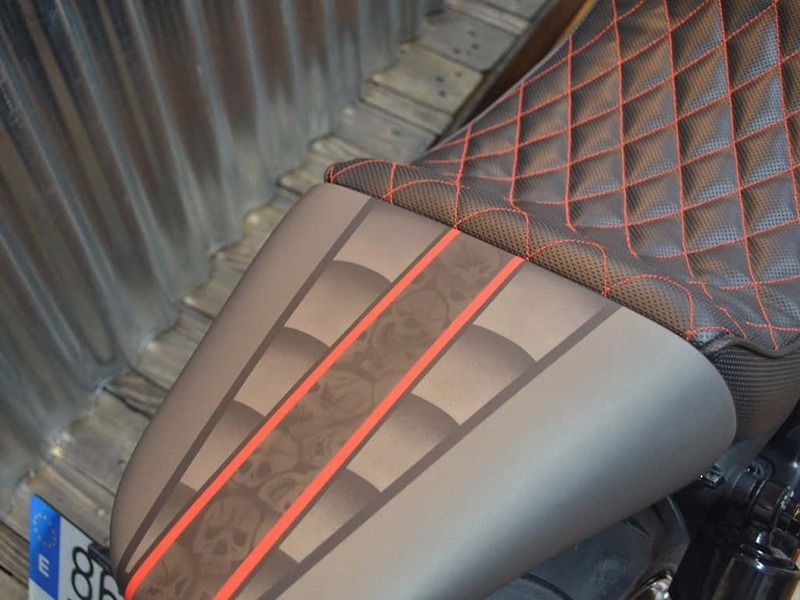 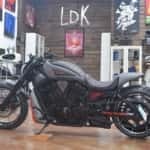 Our new Harley V-Rod is already finished, and as a preview, we leave you with their first photo report. 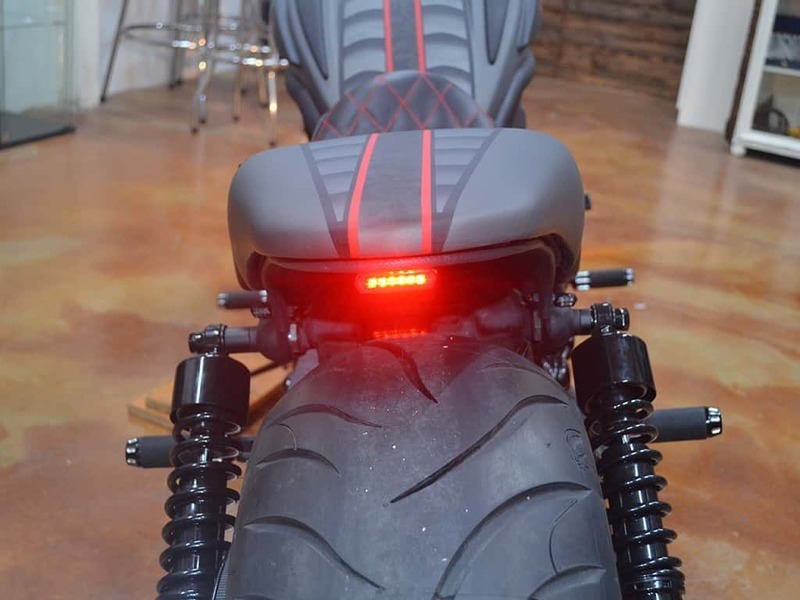 Very soon you will see the full report and with all the details. 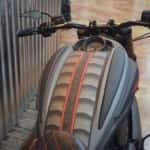 Previous article “BMW R65 CAFE RACER” coming soon!